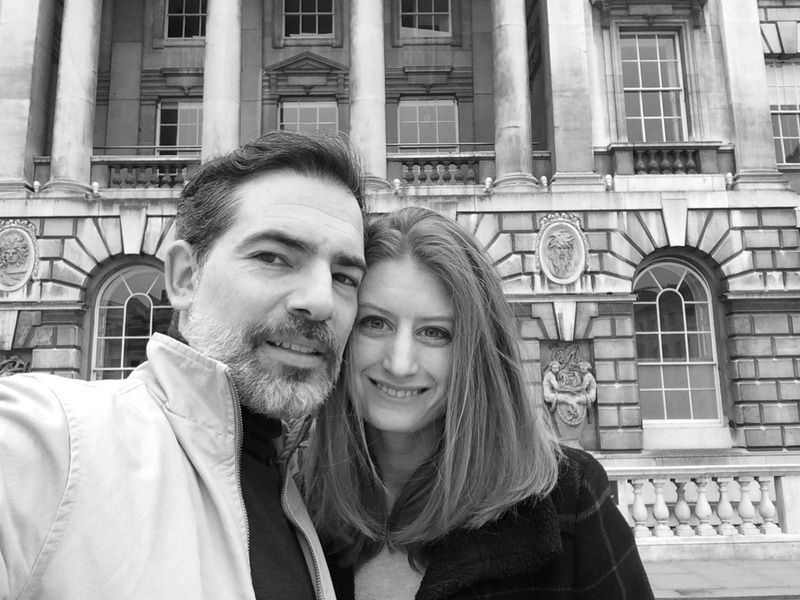 Last Saturday I headed to Somerset House despite the grey and cold morning (Spring is only fooling us Londoners to believe that the weather is getting better). 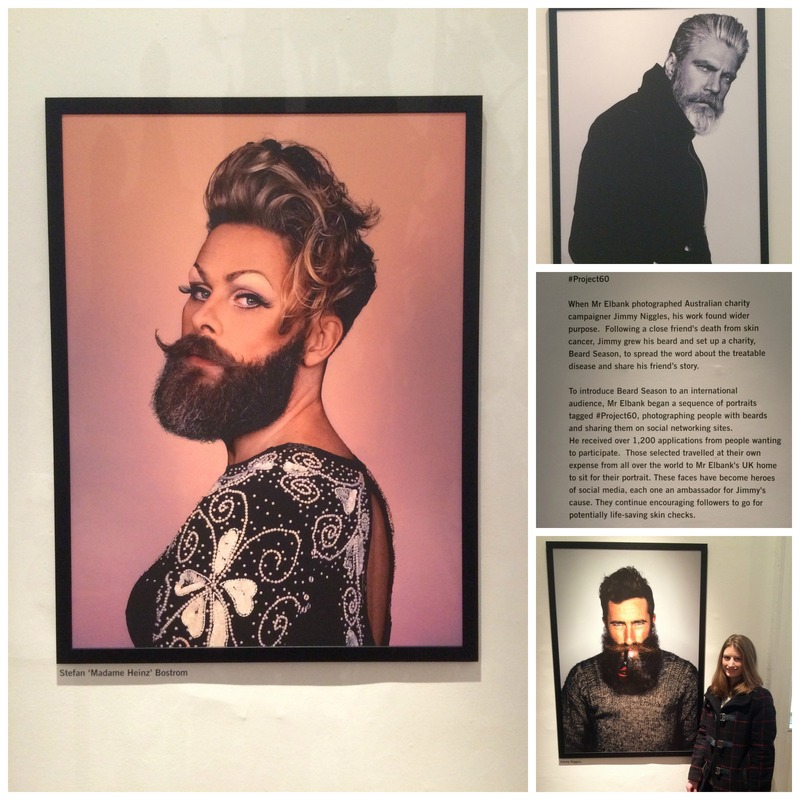 Since I heard about this exhibition, I wanted to compare my longest ever beard with what is around. 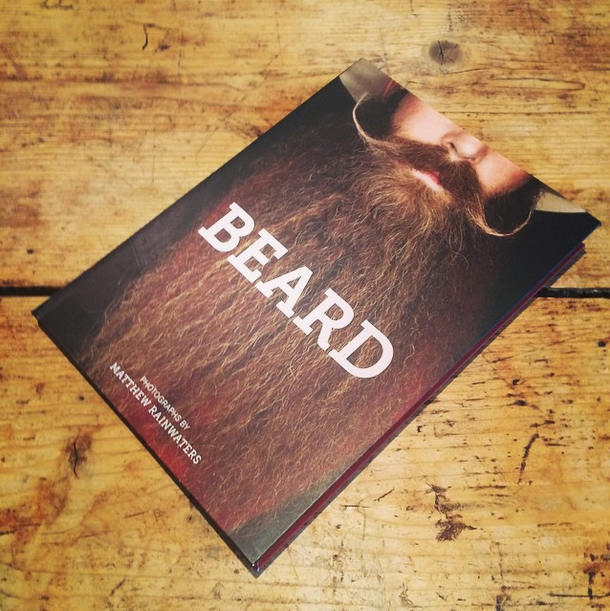 Let’s just say that London is becoming a bearded city. 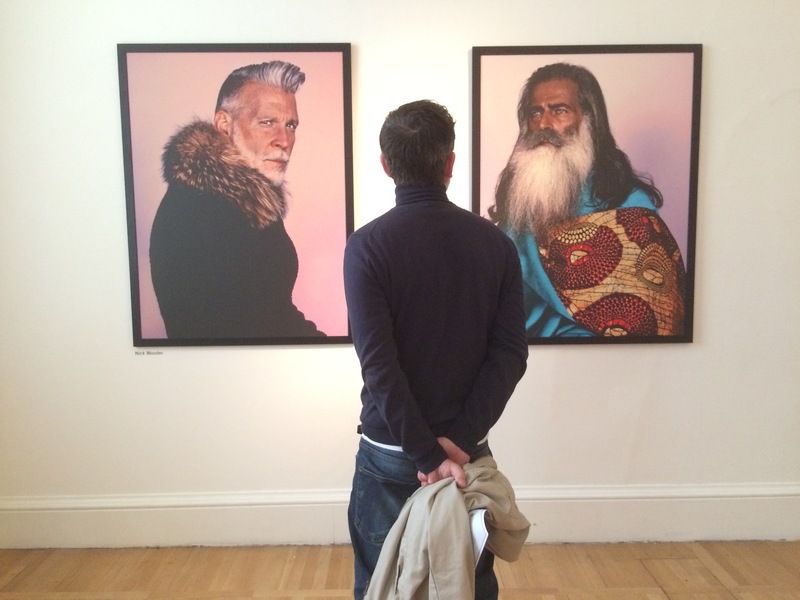 To my disappointment, my facial hair is nothing compared with the ones in the photographs. 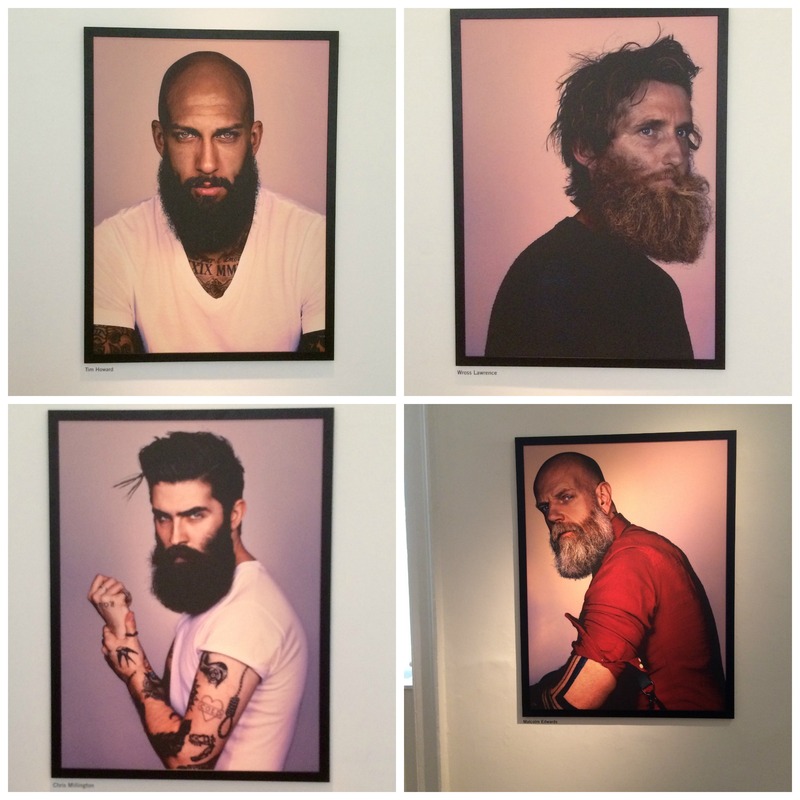 There are very quirky and cool ones, so if you have the chance, don’t miss the exhibition. It is free and open until 25th of March. Mr Elbank met Jimmy Niggles, who told him about a charity initiative following the death of his close friend from skin cancer. The idea was to grow a beard as a conversation starter to spread the word. 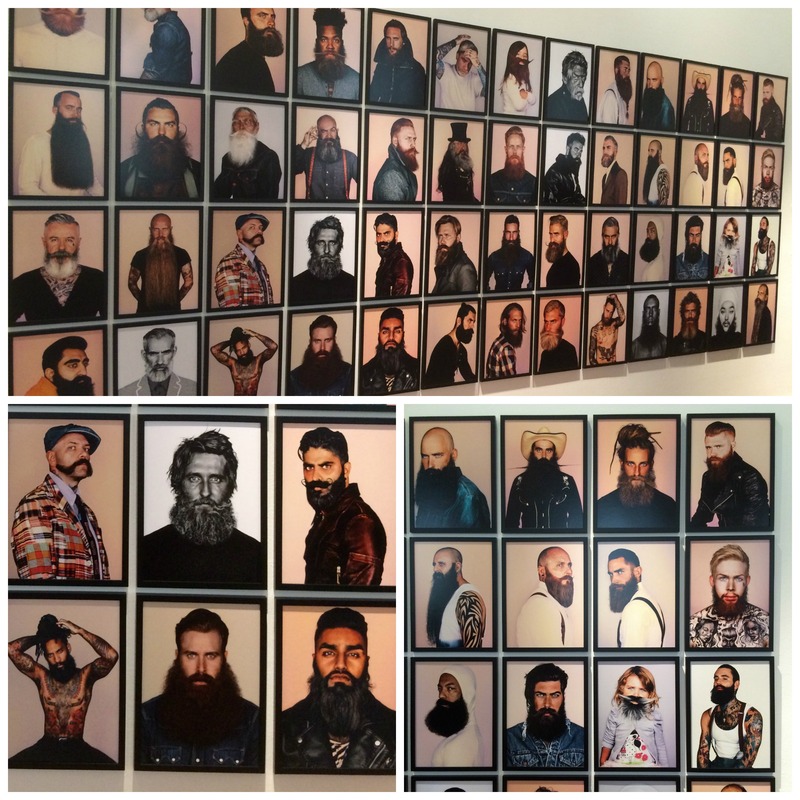 He started up #Project60 whereby he would photograph 60 people with beards to raise awareness of Niggles’ Beard Season and received over 1,200 applications. This exhibition brings the original collection of works, plus new and unseen photographs shot specially for the Somerset House show. Mr Elbank has put together an outstanding selection of bearded faces. Not only that but the quality of the photography is quite remarkable. 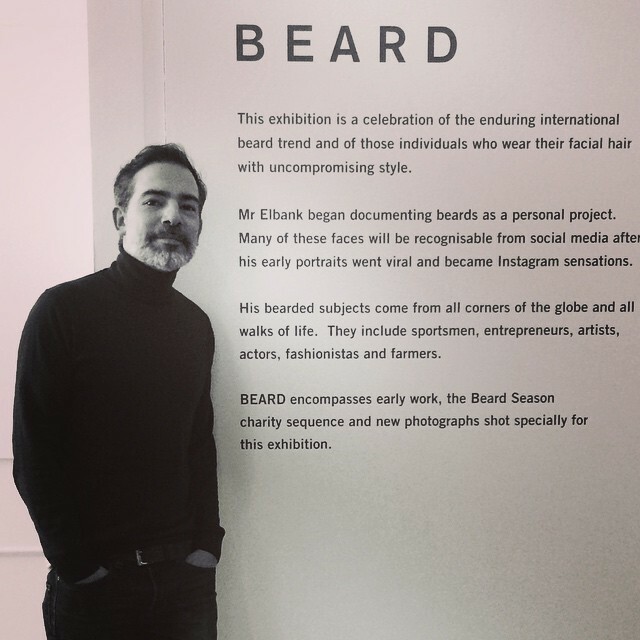 If you have a proper bearded face you can also submit your picture to his website, the collection is growing continuously. I very much enjoy browsing at the museum’s shops. There is always something interesting. Do you prefer a bearded Hunter or a smooth one?